Downtown Shopping at it's Best! 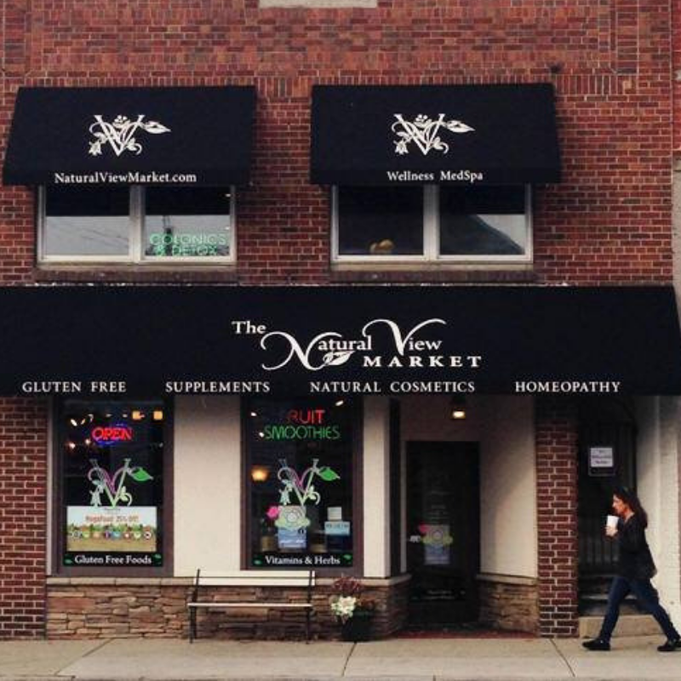 Natural View Market is a boutique-like health food store located in the heart of downtown Brighton. 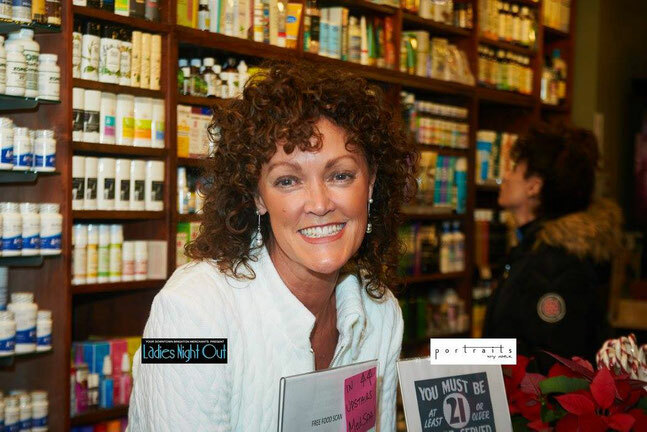 The first level of our store is where you can find a large selection of high quality supplements, organic body care and cosmetics, and an entire room full of allergen-friendly foods. We have a full menu of delicious smoothies made with fresh, organic, locally sourced produce and clean proteins. The second level houses our Wellness Med Spa, where we host free learning opportunities every month. Our practitioners in the Med Spa offer alternative services such as colon hydrotherapy, nutrition and naturopathic consultations. We welcome you to experience Natural View Market and all we have to offer!